Building Thinking Skills® provides highly effective verbal and nonverbal reasoning activities to improve your children’s vocabulary, reading, writing, math, logic, and figural-spatial skills, as well as their visual and auditory processing. This exceptional series provides a solid foundation for academic excellence and success in any assessment. Mind Reading is an engaging computer programme with actors who depict emotional levels from the simple to the complex. 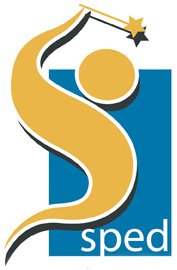 An invaluable resource for teachers and parents of children on the autism spectrum. Does your child seems bothered by people yet is fascinated with video animations and computer? This means that carefully designed software can be the motivator for having him or her learn basic skills for reading and language. CompuThera has been created with these children in mind. CompuThera offers a seven-step gradual discrete approach for teaching reading. It has been designed for children having trouble learning by observation alone. It is aimed at visual learners and children whom traditional classic educational methods cannot motivate. 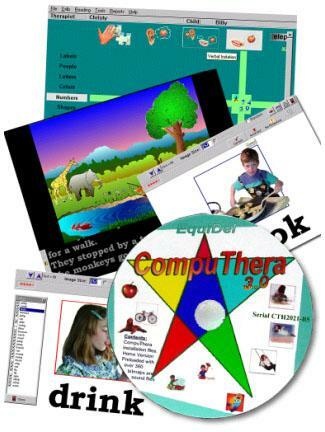 Children with Autism fit this category; that is why CompuThera will benefit them most. Targeting both receptive and expressive cognitive skills, the CompuThera treatment plan builds on mastered items to progress through the program using simple drills, eventually leading to reading simple sentences. The ability to read often triggers in autistic children the conceptual leap leading in breakthrough in communication. As letters combine into words, words into sentences, and sentences into stories, a new enchanted world is brought about to the young mind as he gets immersed in this magical realm of images, sound, and symbols that grown up call "reading". 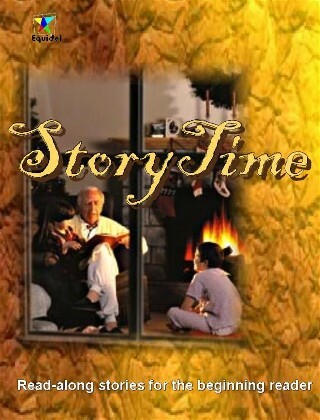 To the young reader StoryTime reveals the meaning of words and unveils their mystery as the teller's voice brings them into life. Reading ceases to be hard work or a painful chore and becomes as easy as a ride to magic land. 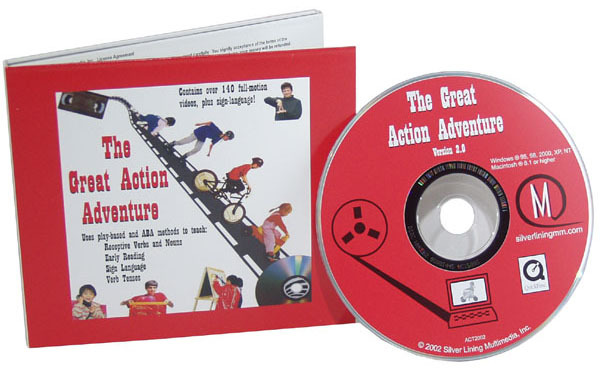 The Great Action Adventure teaches verbs and related nouns to children with autism. It includes live-action video clips of children acting out the verbs. Children can play the action videos by themselves and learn the associated nouns or signs. Older children who already know common nouns and verbs, can use a more advanced setting to learn appropriate verb tenses. 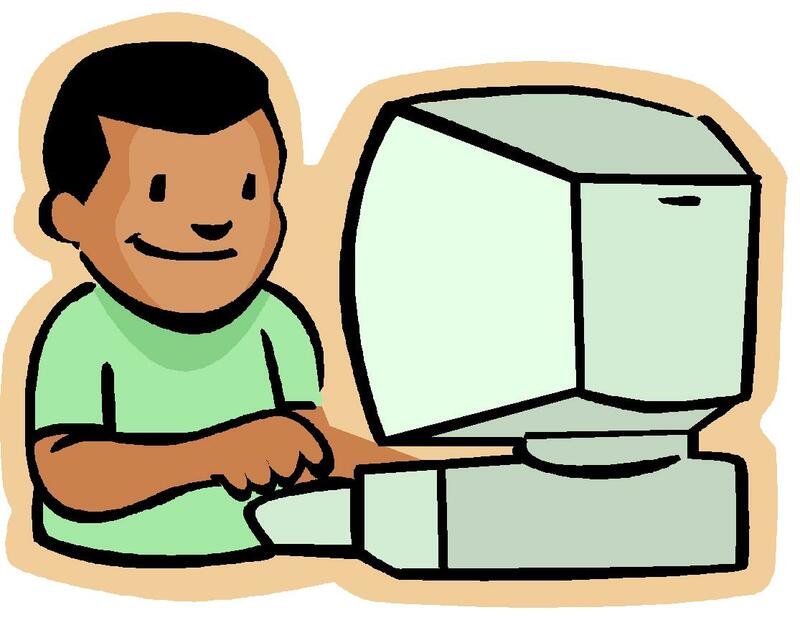 If your computer has a touch screen, children too young to use a mouse can touch a verb on the screen and watch it come to life. This program demonstrates verbs, quizzes children on the verbs, and allows adults to customise the program for the child. It provides live-action video clips of the verbs and lessons to build comprehension: receptive verbs, receptive nouns, verb sight words, noun sight words, verb tenses, and sign language. The program enables you to choose which words are taught, how they are presented, and how the child is reinforced and prompted. Functional Living Skills and Behavioral Rules contains over 1,600 full-colour photographs of children, adolescents, and adults doing a variety of functional activities. Activity areas include daily schedules and routines, personal hygiene/grooming, toileting, homework, leisure, simple meal preparation, community, and behavioral rules. These photos may be used stand-alone or with Picture This… Pro. The photos on this CD were created by Robin D. Allen, PhD from Behavioral Services & Products, Inc. and are based on the photo boards which she has successfully used with many special-needs children and adults. Picture This… Pro contains 5,000 photos in the following categories: actions, animals, bathroom, bedroom, body, buildings, clothing, colours, electronics, emotions, food, furniture, holidays, household, kitchen, lineart, music, nature, opposites, people, places, prepositions, rooms, sequences, shapes, sports, tools, toys, travel, vehicles, chores, health, math, money, school, time, “what’s different?” and “what’s wrong?”. The Talk To Me! CD-ROM comes with over 2,000 colour photographic images and a sound recording and playback function for each picture. You can save voices for different children and play them back at any time. You can include your own digital images and/or images from our other flash card CD-ROMs. The new Places You Go, Things You Do Photo Collection for Picture This... contains over 3,500 full-colour photographs of everyday activities and places in the community. The photos on the CD are divided into 58 folders within the following main topic areas: appointments, classes, dining, leisure, places, shopping, sports, and travel. Great for discussing community outings and creating picture schedules. The software that comes with this CD enables you to easily customise your own schedules and choice cards. The School Routines and Rules Photo Collection for Picture This... includes over 2,000 full-colour photographs in 25 categories of young children (ages 4 to 8 years) doing a variety of school routines and activities. Useful for creating school schedules and teaching behavioural rules. Includes basic formatting software to create individualised photo boards or schedules.